At an Apple special event on Monday, Tim Cook, Apple’s CEO, meticulously laid out the company’s vision and strategy, challenging consumers to view and think about Apple in a fundamentally different manner. Monday’s presentation was fascinating as it was the only Apple announcement in the company’s history that was entirely devoid of any physical hardware. As Apple’s hardware sales have stabilized (or in some cases even waned), Cook is looking to drive new subscription services—multiple services, by the way. And, true to form, Apple is doing it in a big way. Though sparse in key details (such as pricing), it’s hard to minimize the scope and ambitiousness of what Apple execs discussed at Monday’s “It’s Show Time” event. Frankly, it made last week’s Google Stadia announcement look like small potatoes. From my vantage point, here are the 5 biggest takeaways (in no order of importance). Presumably salivating over Amazon ’s lucrative foray into the credit card business, Apple announced its new, unconventional Apple Card. Consumers can apply for it directly using their iPhone. If approved, the card is digitally stored on the Wallet app where the user can view statements, balance, and payment due dates. The app tags physical locations and retailers to help you sift through transactions and recall where you may have made any particular purchase. Backed by Goldman Sachs and Mastercard, the Apple Card also offers a 2% cash back reward for non-Apple purchases and 3% for Apple purchases, which is paid on a daily basis. Apple says it will also offer a physical card (made of titanium). Apple is promising no late fees or increased interest rates for payments, though the “fine print” was not made available at the event. If Apple delivers on these promises, this could be a very attractive financing option for many consumers. 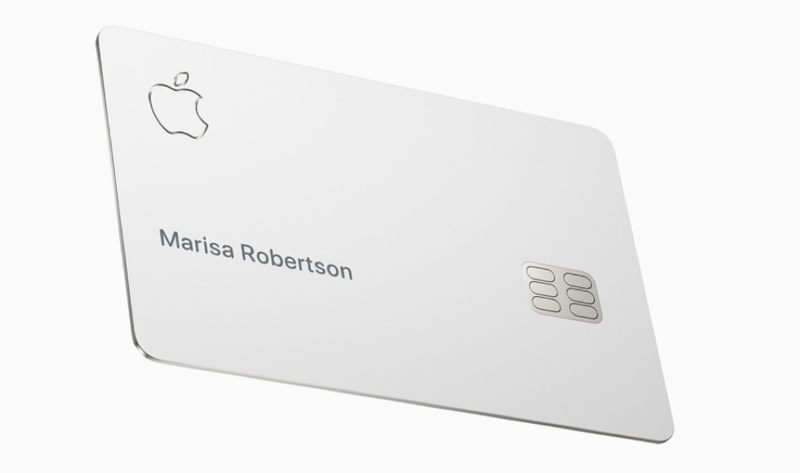 The new Apple Card will be available this summer. Apple recently announced its Arcade gaming subscription service. 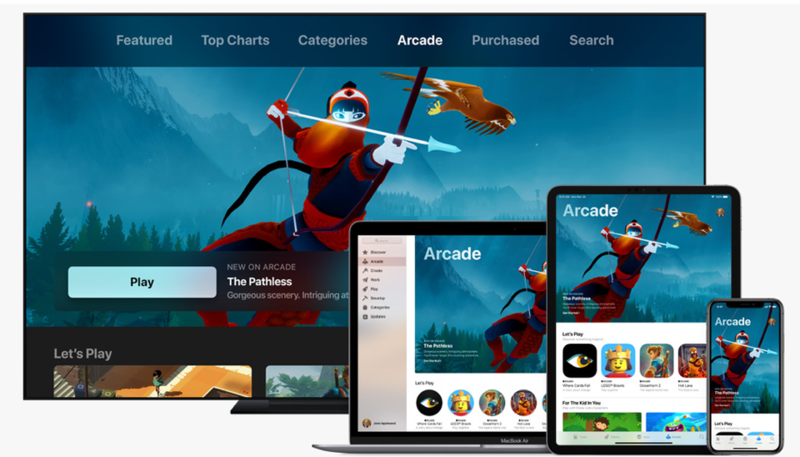 On the heels of Google’s ambitious Stadia announcement last week, Apple announced a new gaming subscription service called Arcade. The service targets the roughly one billion gamers (by Apple’s reckoning) on the iPhone, iPad, and Mac. Traditional console and PC gamers may scoff at Apple’s new gaming service, but mainstream gamers are a sizeable market opportunity. The subscription service will include more than 100 games at launch, which can be played across all Apple device platforms (iPhone, iPad, Apple TV and Mac). Unfortunately, Apple did not disclose subscription price details at the event. Apple revealed more details on its Apple TV+ video streaming service. The company also announced an update to Apple TV, dubbed Apple TV Channels, in which subscribers can choose which channels (e.g. HBO, Starz, Epix, Cinemax and Showtime) they’d like to subscribe to, paying per channel instead of the traditional, hefty cable package. By itself, this feature is significant; studies have repeatedly shown that despite the numbers of channels offered in a cable subscription, consumers tend to watch the same 10-12 channels 80% of the time. Attractive as this approach may be to consumers, it will be difficult to assess its appeal until pricing is disclosed. Many were waiting for details about Apple’s answer to Netflix, the new Apple TV+ offering—a streaming service with original programming. Apple rolled out an impressive lineup of Hollywood talent, including the likes of Oprah Winfrey, Reese Witherspoon, Steven Spielberg, Steve Carell, and even Sesame Street’s Big Bird. Still, time will tell how successful Apple will be. Consumers have fickle tastes, and Apple’s first foray into original programming, Planet of the Apps, was a high-profile failure. Having said that, Apple has pulled together a well-regarded coalition of Hollywood talent at all production levels and I wouldn’t bet against its success. Apple did not release any pricing details on this new service either. The new Apple News Plus service augments its Apple News lineup with magazines. 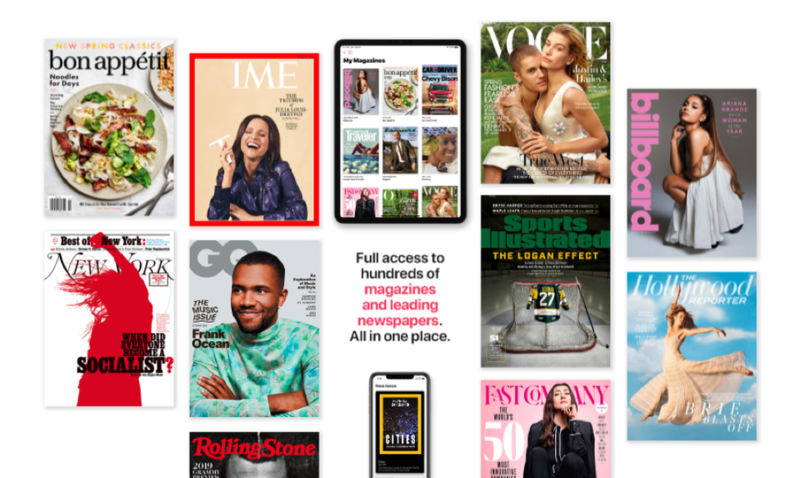 One service Apple did announce pricing for was its new Apple News Plus service, a $9.99 monthly subscription that augments its Apple News lineup with magazines. Available now in the United States and Canada, the Apple News Plus app displays magazines with a cool “Live Cover” presentation, animating the covers with dynamic, eye-candy visuals. At launch, subscribers will have access to up to 300 magazines and even big-name newspapers like the Los Angeles Times and the Wall Street Journal. Apple claims that individual subscriptions to all this magazine and newspaper content would cost $8,000 per month, so the $9.99 monthly subscription will likely turn a lot of heads. Despite the breadth of Apple’s services offerings revealed on Monday, the company faces a “subscription fatigue” headwind and its success is not guaranteed. 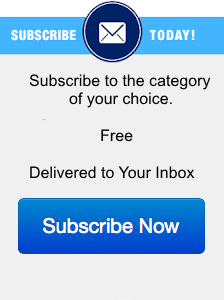 I do not believe consumers will blindly sign up for Apple’s services unless the content is great and compelling. It is important to recognize that consumers have more options today than ever before for great video content (and games, if Google executes on its Stadia offering). I believe Apple understands this. I’d be remiss if I didn’t mention Apple’s continued (and welcome) focus on customer privacy with all these new services. Presenters at the event went out of their way to point out that these services maintain their data personalization capabilities at a local device level, to maintain customer privacy, and the company reiterated it won’t use consumers’ news preferences and spending history to sell advertising. Apple continues to differentiate itself in this area and the company should be lauded for expanding its service offerings with privacy protection protocols in place. The last thing I’ll say that unlike many previous Apple launch events, this event was exceedingly light on actual demos of the announced services. This is a sign that some of the services may still be a bit of a work in progress and are not quite ready yet for prime time exposure. Nevertheless, Apple laid out a coherent, confident pivot strategy for the world to assess. Moreover, it proved once again it’s one of the few companies who can make the world stop for a couple of hours to catch a glimpse of its vision for the future.